Summer is finally upon us and I am jumping for joy! I am so ready to approach this new season. My favorite thing to do around this year is to plan out my date night options! I believe that date night is essential to a marriage. Date night is the fuel to a marriage. I am always on the look out for something fun to do to enhance my marriage. This month, I will start my date night at #BestCircusEver, the #UniverSoulCircus. I think the UniverSoul Circus will be the best way to kick of my summer date nights! 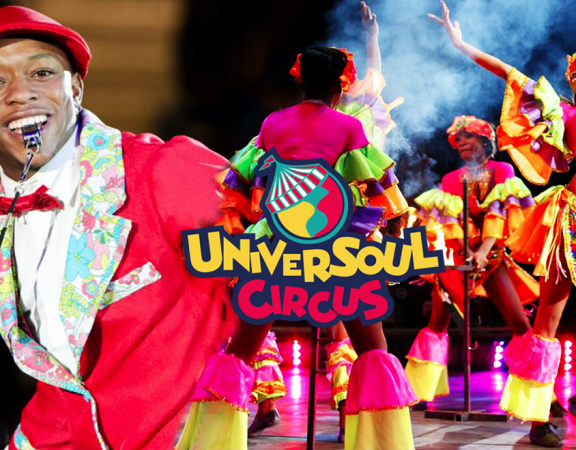 Here are 3 reasons why you should choose the UniverSoul Circus as your next date night! It’s not just a kid party! 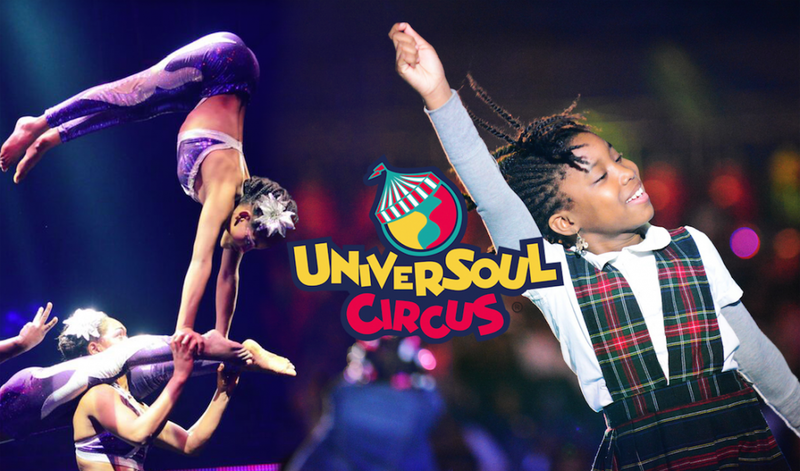 The UniverSoul Circus is suitable for everyone. It’s the perfect event to awaken the inner kid in you ! We are hosting a giveaway! You know that I always love to share any awesome event or idea. Well, today is your lucky day! We are hosting a giveaway! 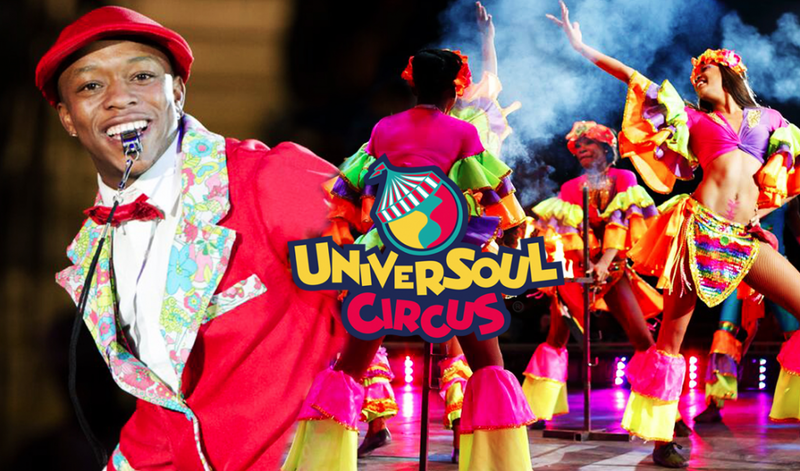 Enter our contest for a chance to win 2 free tickets to the Universoul Circus this June in DC! The contest will run from Jun 1, 2016 to Jun 2, 2016, @12pm. Winner will be announced and contacted via twitter! 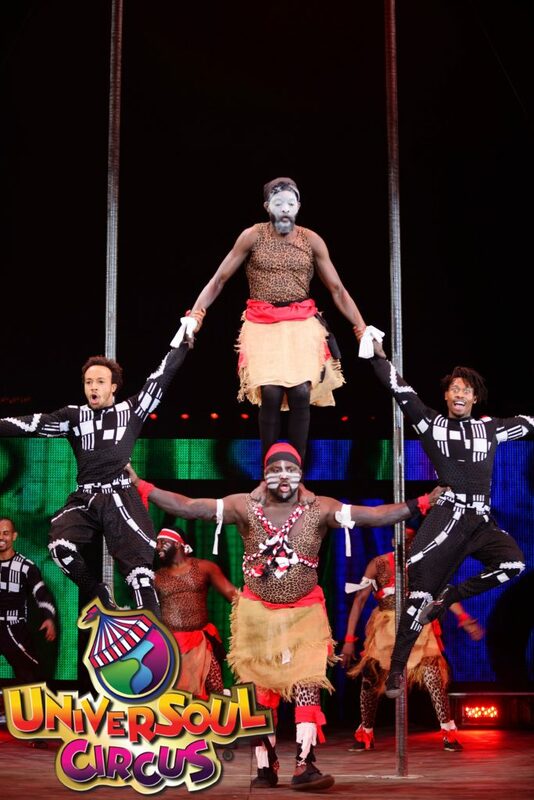 Dc Date Nights: 3 Reasons Why You Should Choose the UniverSoul Circus As Your Next Date Night!